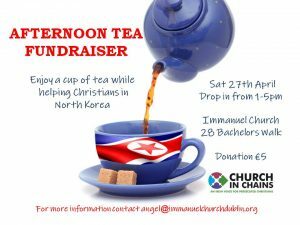 Food is key to happiness, so invite people round to share the joy and a meal while raising funds for practical and vital support for persecuted Christians. People are always more generous when they have a full stomach! 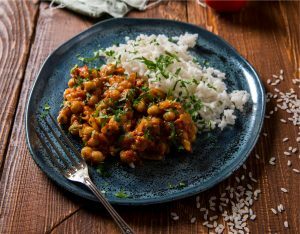 Indian Meal – Cook a big pot of delicious curry and invite people over to share a meal. It can be vegetarian, you can add chicken or beef or if you’re feeling adventurous fish curry is a thing too! We’ve developed some great resources for you to use including recipes and a quiz. Download India Fundraiser Pack here. Barbecue – A barbecue is a great way to raise funds while providing an opportunity for people to participate in a family friendly activity. 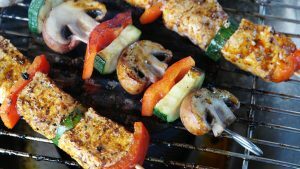 There is a variety of foods you can grill from meat and seafood to vegetables and marshmallows for dessert! 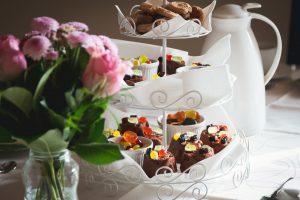 Afternoon Tea Party – Invite friends and colleagues to a fancy afternoon tea with scones, sandwiches, cakes and biscuits. If you want to add a special touch use vintage crockery! 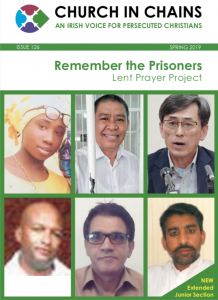 Contact the Church in Chains office at (01) 282 5393 or info@churchinchains.ie before the event if you’d like us to send resources such as Information Leaflets, Global Guides or extra copies of Church in Chains magazine. Find the steps to planning your event here.